FREE Woman’s Day Magazine Subscription! 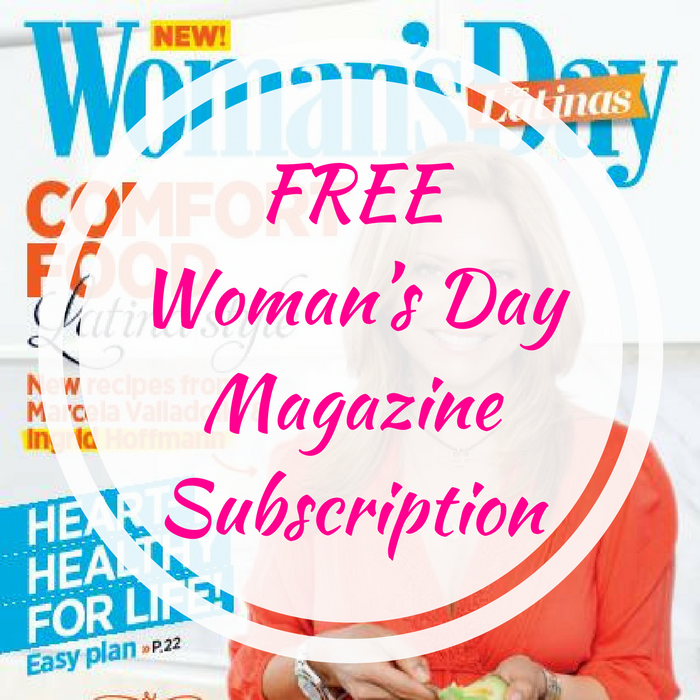 You are here: Home / FREEbies / FREE Woman’s Day Magazine Subscription! Do you love magazines? Score a FREE 1-Year Woman’s Day Magazine Subscription by just simply filling out this short form! This is for limited time only so don’t wait!